There’s only one way to this girl’s heart – floor-to-ceiling windows. (Well, I like a good buffet, too, but that’s sometimes not the healthiest option. I know, I know. I’m high maintenance.) So the NIZUC Resort & Spa is my resort. Sure, it’s got tons of other awesome amenities, elite service, and the Mayan spirit, too, but when those floor-to-ceiling windows showcase a natural mangrove preserve—that’s what I’m talking about. For the record, we should talk about the other awesome features that make NIZUC Resort & Spa the setting of your next getaway—like elegant accommodations, a lavish spa, six world-class restaurants, five main swimming pools, and two secluded beaches—one reserved exclusively for adults. But seriously, even the reflection pool has these bad boys. 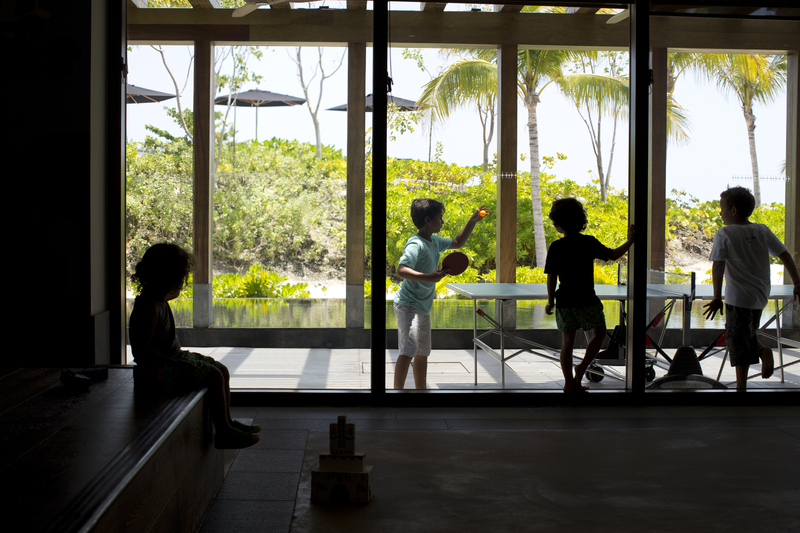 Floor-to-ceiling windows showcase nature’s beauty at NIZUC Resort & Spa. With 10 categories of rooms divided amongst three areas, the NIZUC Resort & Spa features 29 Garden Pool Villas including the expansive Presidential and NIZUC Suite, 44 Ocean Suites showcasing breathtaking ocean views, and 201 Residence Suites with high ceilings and dramatic views. Special amenities include a minibar, Nespresso coffee maker, 50” screen TV in the bedroom, 20” screen in the bathroom (Score! ), L’Occitane products, IP Avaya telephone, compatible with all your personal devices, and you know what else? FLOOR-TO-CEILING WINDOWS! And beyond those windows, you have a balcony or a terrace with a private pool, contemporary outdoor furniture, and mangrove views. NIZUC SPA by ESPA is a 30,000 sq. ft. oasis dedicated to physical and spiritual wellbeing. 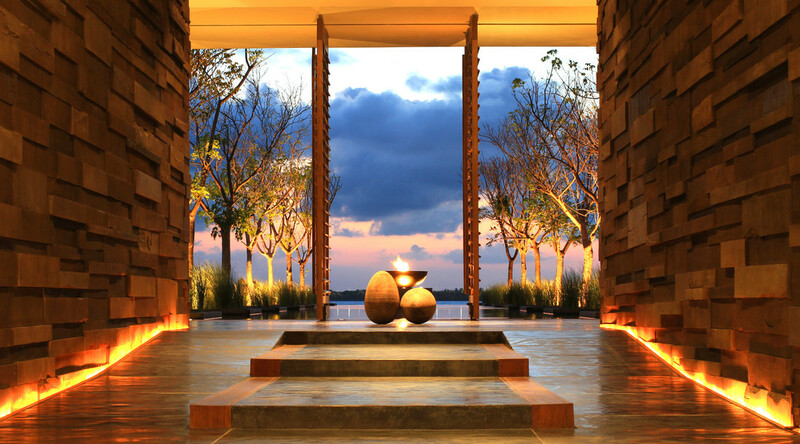 World-renowned ESPA has created unique Maya-inspired therapies including the signature Mayan Cacao massage and the NIZUC Renewal treatment. The facility also boasts an ocean front setting, two private spa suites with a pool and outdoor deck, a state-of-the-art fitness center, spa café with indulgent lounges, fresh-pressed juices, a whole-foods dining approach, and a beauty salon. “But does it have floor-to-ceiling windows?” you ask. What doesn’t at NIZUC? 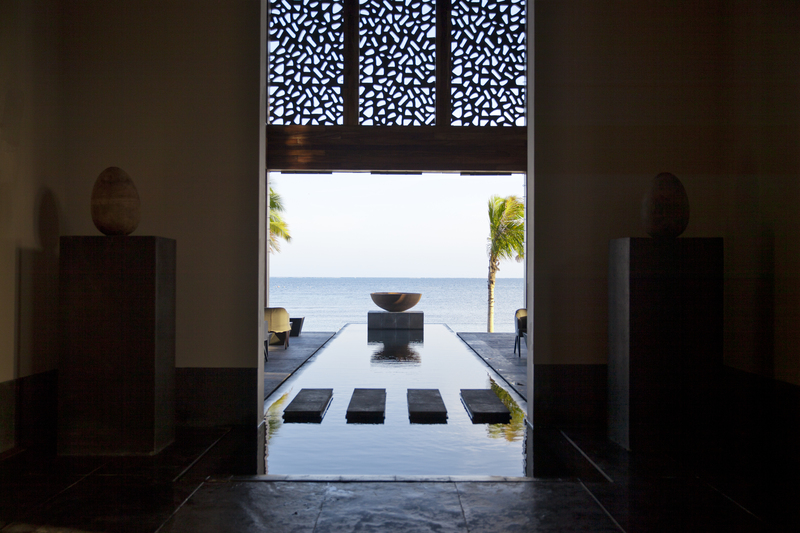 A scenery spa day is perfected at NIZUC Resort & Spa. NIZUC Resort & Spa places great emphasis on creating an innovative culinary experience that offers a variety of settings and a diverse array of tastes all-in-one exquisite location. 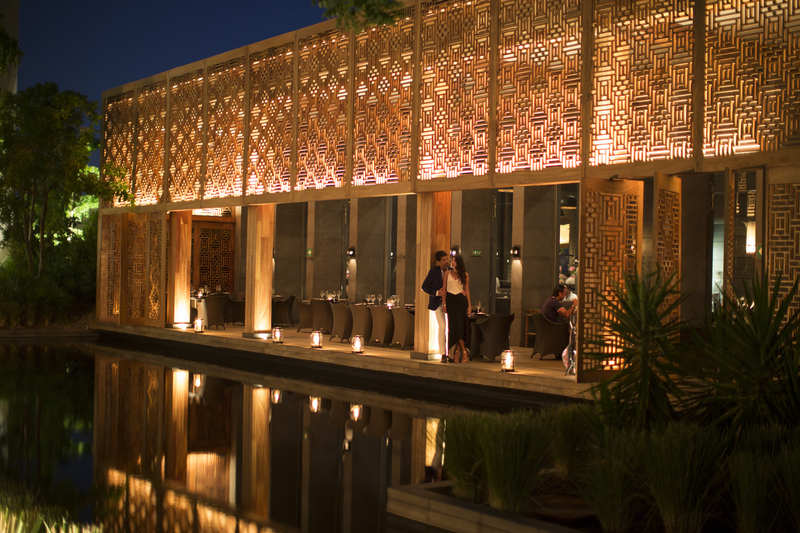 Led by an international team of master chefs, NIZUC introduces an oasis of culinary delights that will take guests on a journey through some of the world’s most enticing cuisines. 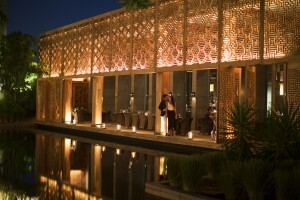 The resort’s six unique dining options are a testament to its dedications to exciting, first-rate dining. Such culinary adventures start with Café de la Playa, a diverse buffet with made-to-order chef stations, fresh tropical fruits and juices, home-baked pastries, and inviting selections from the “a la carte” menu that will create a sublime beginning to each day. You can also savor Peruvian flavors, succulent seafood, traditional Mexican cuisine, Mediterranean delights, and Asian spices. And guess what? Yes, you’re right. Floor-to-ceiling windows abound! Whoo! What’s better than floor-to-ceiling windows? See? See! Kids love floor-to-ceiling windows, too! As if you expected anything else, the Winik’s Kids Club, which provides care and entertainment for children 4 to 12 years of age, also has floor-to-ceiling windows, but the resort’s best views might come from its two secluded beaches. Surrounded by protected mangroves, lush tropical foliage, and facing the white sands of the Mesoamerican Barrier Reef – the second largest coral reef in the world – NIZUC Resort & Spa welcomes you to paradise. See the breathtaking view from your floor-to-ceiling windows and experience the incredible luxury of a Mayan vacation from NIZUC Resort & Spa. Book now for a fourth night free and a $70 spa credit. Contact your local travel agent and request a GOGO Vacations package today!